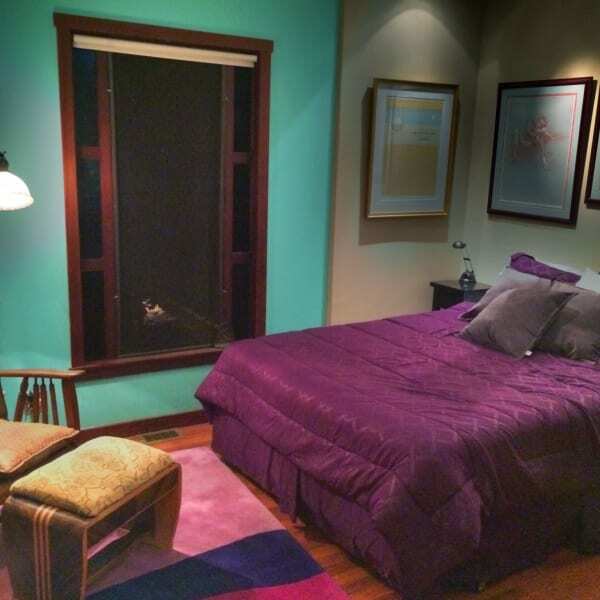 Home / Gay Accommodations / United States / Santa Barbara / Peace and Quiet yet close to town and next door to the Botanic Garden. Peace and Quiet yet close to town and next door to the Botanic Garden. Room in a large complex where privacy and serenity are a way of life. It's easy to believe there is no humanity around but downtown Santa Barbara is just minutes away. There are two indoor cats who aren't allowed in the rental room and the house is always cleaned for cat hair. But if you've extreme allergies this might not be the place for you. Few rules here. Don't let the cats out of the house is primary since they would make an excellent meal for the coyotes. I've been lucky in having responsible folks here that when they go out to party, they take Uber or Lyft. Smoking is fine on the outside deck just use the ashtray since this is a high fire zone.